Nordsol, bio-LNG production and technology company, has brought Shell Ventures on as strategic investor to support its mission to enable the energy transition by making bio-LNG mainstream. 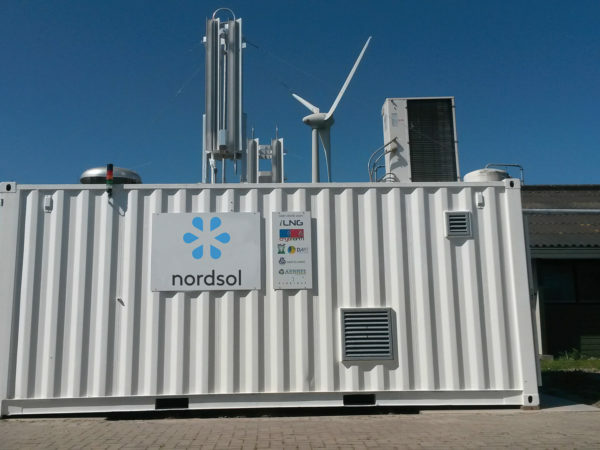 Nordsol uses biogas from organic waste streams to produce bio-LNG, offering a cost competitive solution and the fuel of choice for the long-haul, heavy duty transport sector with a pathway to net zero emissions. Nordsol is aiming for partnerships with existing biogas producers to rollout the bio-LNG facility network in Europe. Nordsol’s new business concept combines its smart and patented bio-LNG technology with long term bio-LNG offtake agreements with key LNG traders, offering a new and solid monetization route for biogas producers. The Shell Ventures minority investment will help fund Nordsol’s expansion from technology company into the full business concept of building, owning, operating and maintaining bio-LNG plants together with biogas production partners.